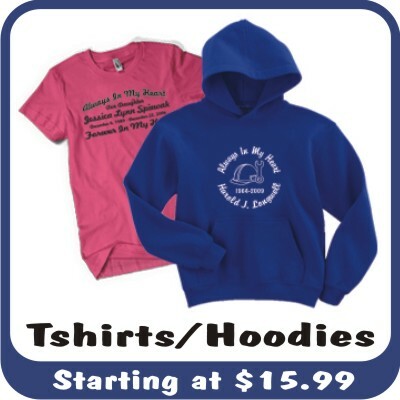 We Have The Eye Catching Products You Have Been Searching For! 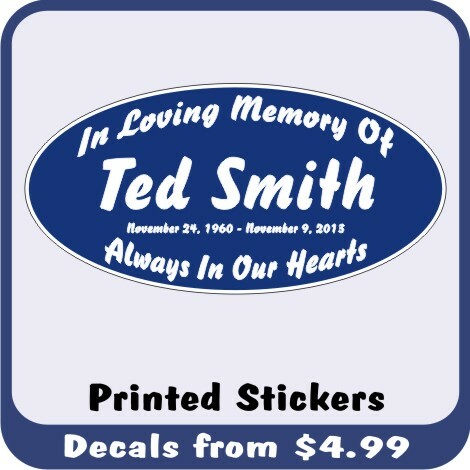 We specialize in Car Decals, Vinyl Graphic Kits, Custom Car Windshield Decals, Racing Stripe Kits, Custom In Loving Memory Window Decals and Memorial Car Window Stickers for your Car, Truck, Plane, RV, Bus or Auto. 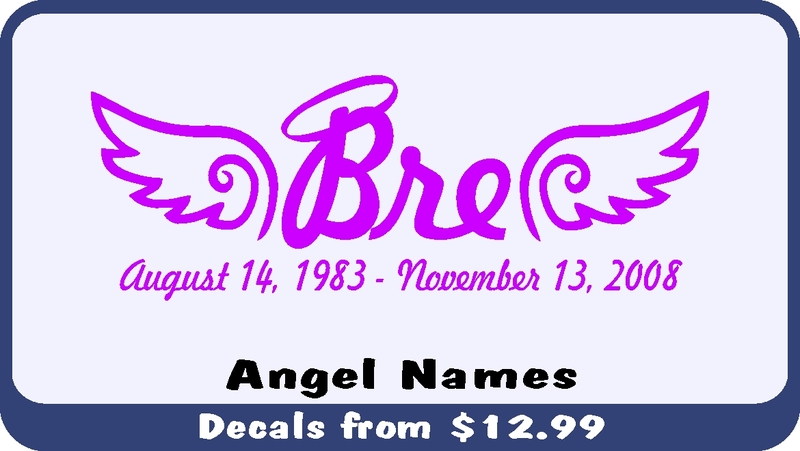 car window stickers, window memorial decals, vehicle graphic decals, race car logos. 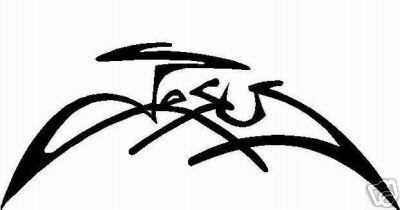 We look forward to being your #1 source for Car Windshield Decals and Automobile Window Graphics throughout 2011 and beyond. We can provide custom installation for all of our custom vinyl car graphics, car electronics and car windshield decals at our Pittsburgh location. 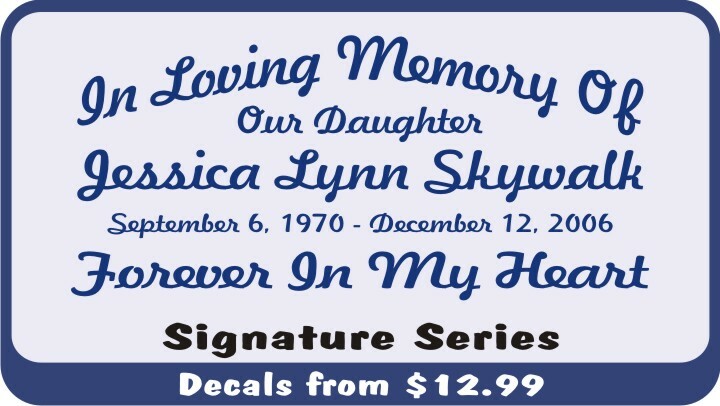 Stop in and let us customize a vinyl decal for your ride! a solid reputation for our high quality service and installation. Please call 412-364-2123 to speak with 21st Century Sound & Security. We are located between Siebert and 3 Degree Rd. at 3359 Babcock Blvd. Pittsburgh / West View/ McCandless / Ross Twp area. 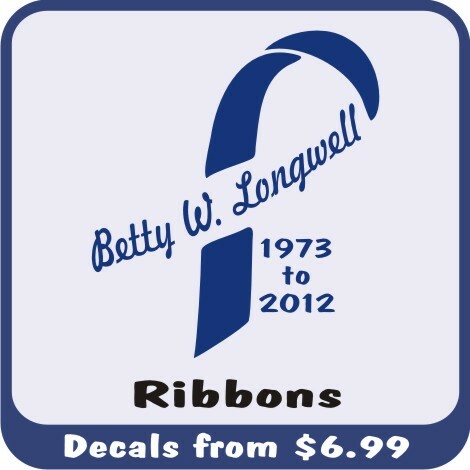 All of our products make great gifts, and all of our Automobile Window Stickers can be personalized. 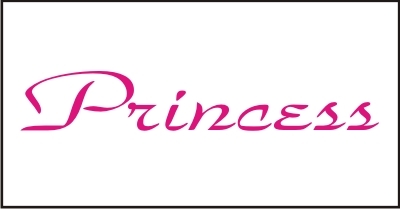 We also have Gift Certificates available on-line so they can personalize their item themselves. 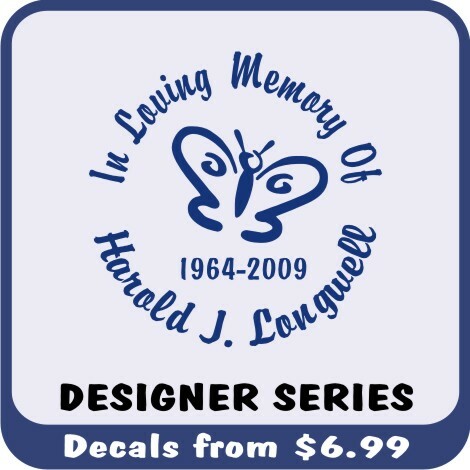 We can customize any of our vinyl window car decals to meet your exact demands. Call Toll Free 1-800-516-3691 With Any Questions.